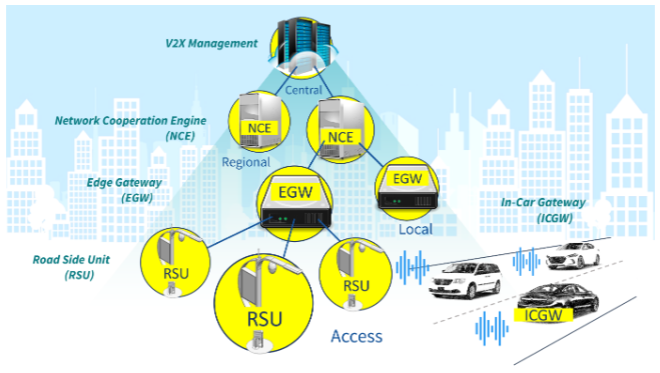 ASTRI’s V2X networking system is an end-to-end system which consists of in-vehicle terminal and software, road side unit (RSU) hardware and software, V2X edge management, regional and V2X cloud platform management system software. 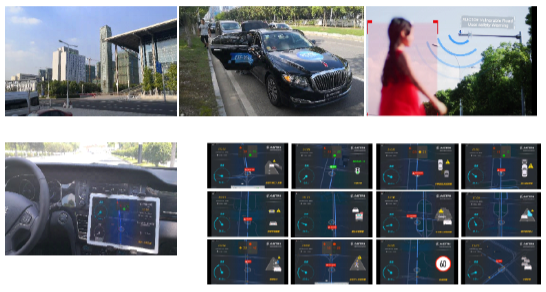 This system has a unique scalable multi-tier system architecture design. 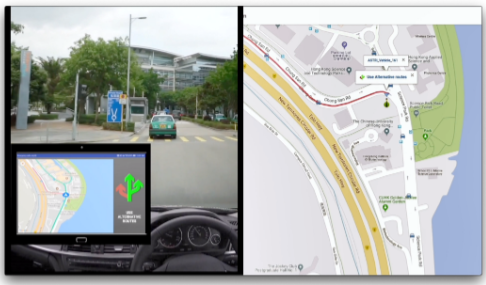 It supports major 3GPP C-V2X standards and vehicles communications between vehicles, pedestrians, roadside infrastructure and networks to enable road safety and intelligent transport applications.